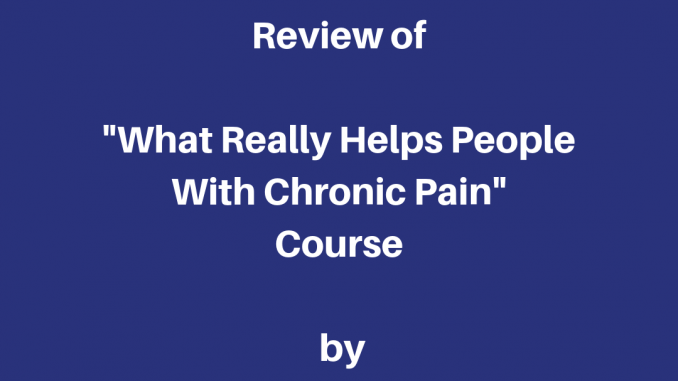 I recently finished up with the 8 week course, “What Really Helps People With Chronic Pain” by Esther Smith. I was given this course for free in exchange for my review of it. That being said, the views contained here are solely my own. The course is set up with at least one video each week with corresponding homework assignments. Topics covered are pacing, techniques to help calm the nervous system, discovering pain triggers, how to manage flares, goal setting, managing the emotions related to chronic pain, and crafting a new, but still fulfilling life. Except for the last week, assignments were manageable in a week’s time. She provided several thought-provoking questions each week. The last week’s lesson was longer, because she asked us to pick practices that we wanted to add to our pain care plan, and set goals for ourselves. Since the 8th week fell during Thanksgiving Holiday here, I’m still working on the last assignment. Her videos were a pleasure to watch. Nothing loud, or distracting, just her calm voice to pay attention to. Esther also supplies a comprehensive list of resources to assist us in finding what works for our pain. One of the great aspects of this course was the Facebook group, where we could discuss our thoughts, and questions about the course material, and support each other on our pain journeys. Esther was present in the group as well. Esther also encourages us to find a buddy to discuss the course questions with. I missed the time frame to request a buddy, and really think it would have made the course so much better for me if I had one. So, if you decide to sign up for this course, get a buddy! 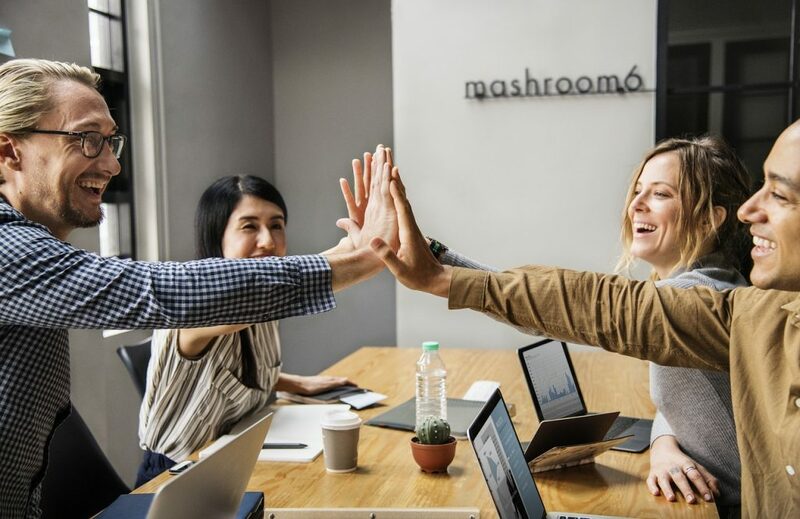 When I started this chronic pain course, I thought I had a pretty good handle on chronic pain; since I have chronic pain, and have helped treat others with chronic pain as a registered nurse. I was wrong. Esther has provided a very well thought out, and practical class on managing chronic pain. I especially appreciated the techniques to help calm the nervous system, and reduce stress. The second thing that was very meaningful to me, was a handout called Six Barriers To Pacing & Their Solutions. I struggle a lot with pacing!! I could relate to all 6 barriers! Sigh! But Esther didn’t leave me there, she asked thoughtful questions so I could think differently about each barrier. I’ve learned in this course that our way of thinking, and talking to ourselves powerfully impacts how we cope with pain. The third item that I loved about this course, was that she included instructions at the end to pick 4 techniques from the course to add to our self-care routine to decrease our pain. She instructed us to use tools like trackers, or checking in with a person, to keep us accountable. She also encouraged us to reassess our progress every month. How often have I started a new practice, and forgotten all about it after a week or so? I’m definitely going to write these 4 techniques down and keep up with them in my planner. Thank you, Esther for this really helpful course and for giving me the opportunity to try it. If you want to know which techniques I’m working on in December, I’ve chosen: resting for an hour each afternoon, doing my physical therapy exercises 3 times per week, really looking at my schedule, and not doing out-of-the-house things without at least a day off between tasks, and drinking 8 glasses of water every day. If you’re struggling to manage chronic pain, I would definitely recommend taking this chronic pain course. If you would like more information you can check out Esther’s website here. I’m not sure when the next course opens, but if you sign up for Esther’s blog news updates, you’ll learn when the next course starts. I am signed up as an affiliate for this course. If you decide to purchase it, I will receive a portion of the sales price, at no extra cost to you. Esther also has two other classes, one on Pacing and the other is Expressive Writing for Chronic Illness/Pain. Once the New Year starts, I’m planning on taking her Pacing course. If you know someone who would benefit from this class, please pass this review on. If you’d like email notifications of new posts, please sign up below. I welcome your questions and comments. 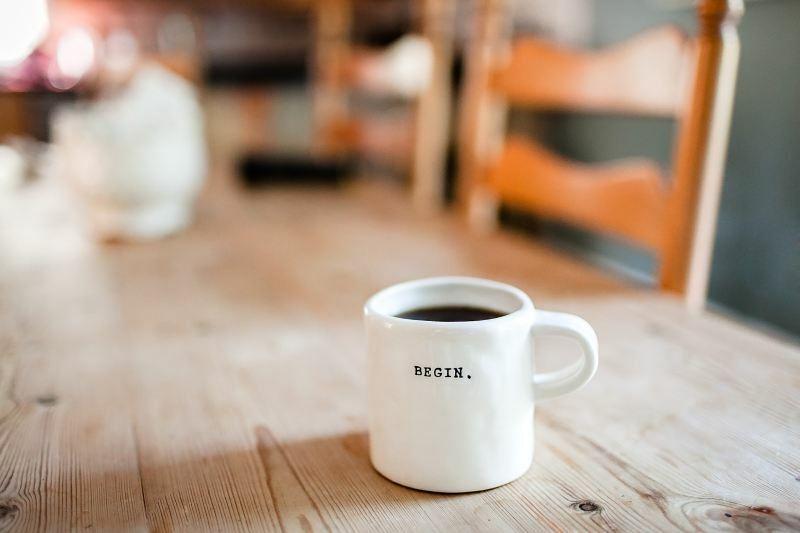 If you’re interested in other resources for pain management, please check out my earlier post A Round-Up of Pain Resources For You. and/or Pace Your Activities With Chronic Illness/Pain: Six Essential Tips.